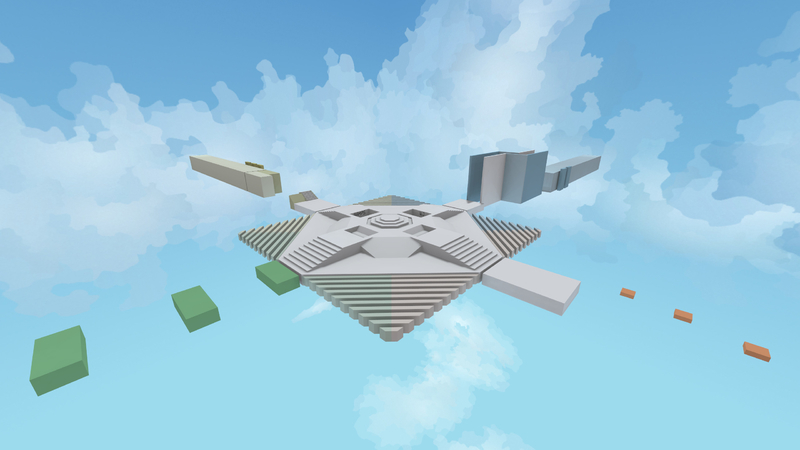 NOT intended as a tutorial map! v5: fixed a few visual bugs. Styled a few things to make them stand out more. Made tech 4 a tiny bit easier, made strafe 4 a bit easier too.